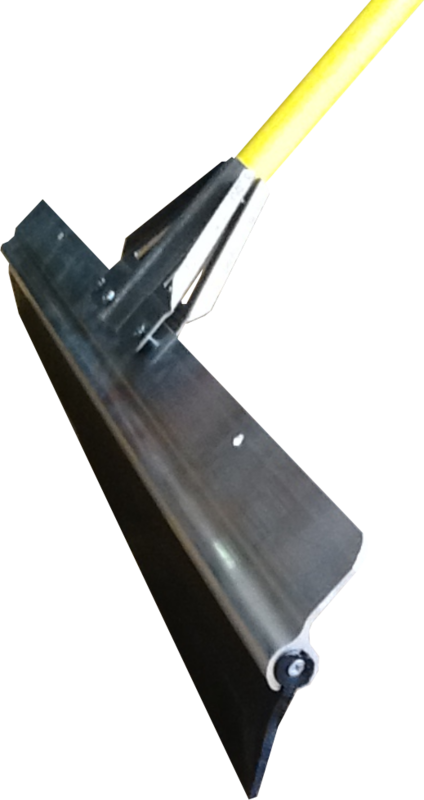 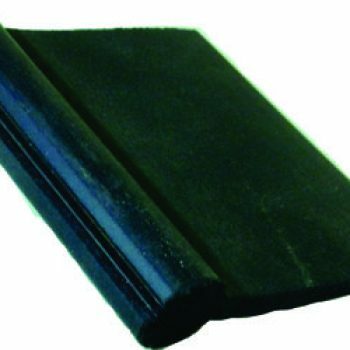 Commercial Squeegee - L&M Distribution Inc. 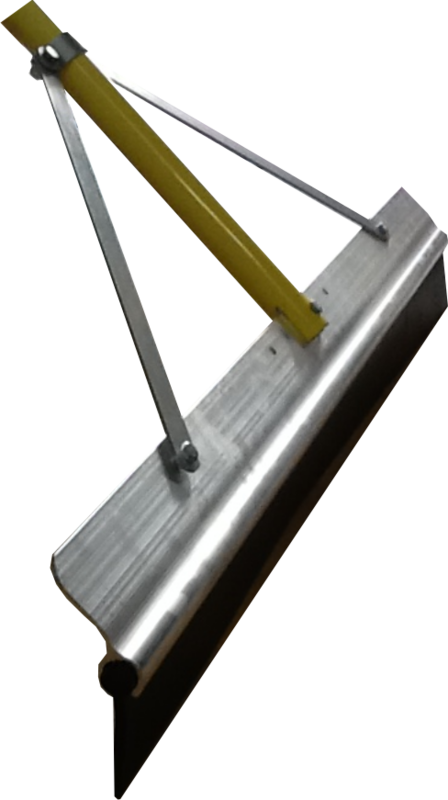 The Lightweight Aluminum Squeegee includes a 1 3/8” diameter, 82” handle. 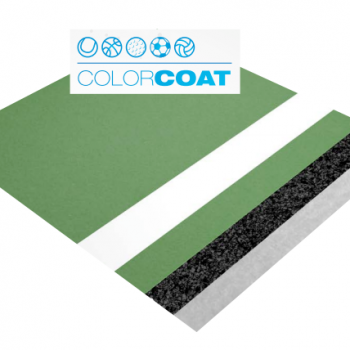 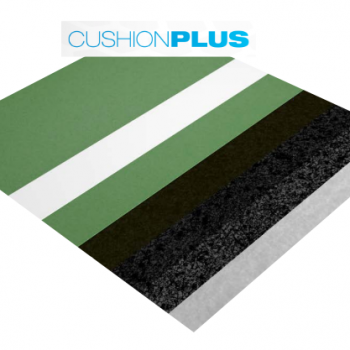 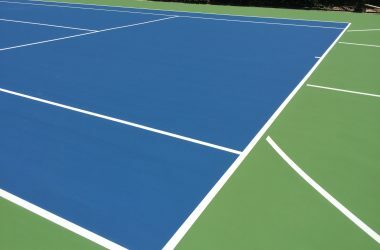 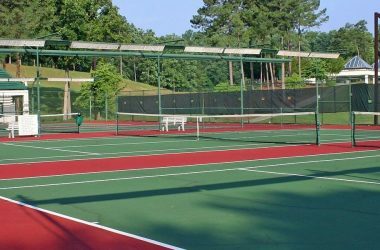 Ideal for Tennis Court Coatings. 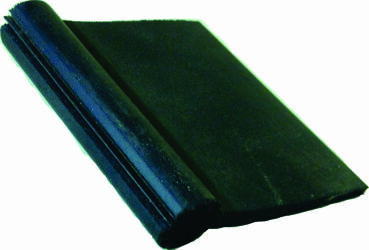 Deluxe 36", Deluxe 48", Standard 30", Standard 36"